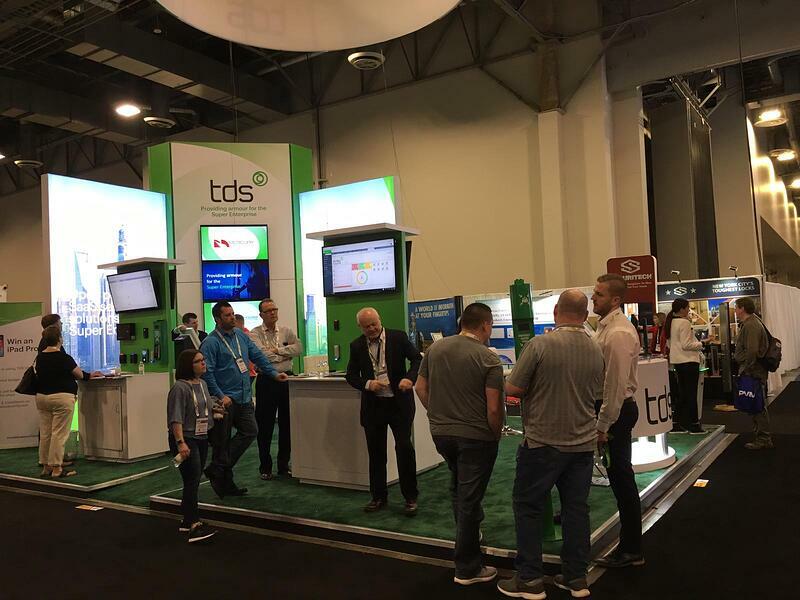 Day 2 of ISC West has come to an end and with that we'd like to thank everyone who took the opportunity to visit us to discuss our SaaS-based Security solutions and also enjoy a complimentary beverage. 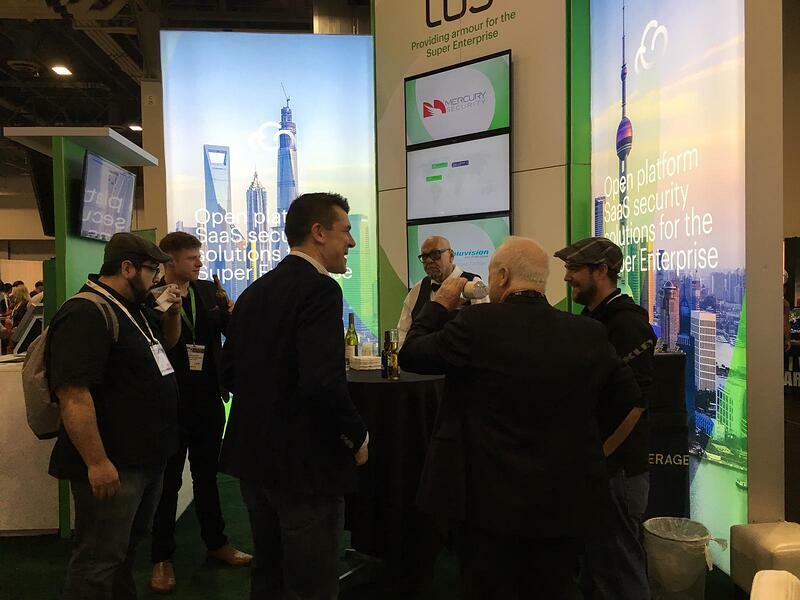 For the second day in a row, the crowd in attendance were exceptional, sharing thoughts, concepts and opinions of how technology will continue to shape the future of security for years to come. 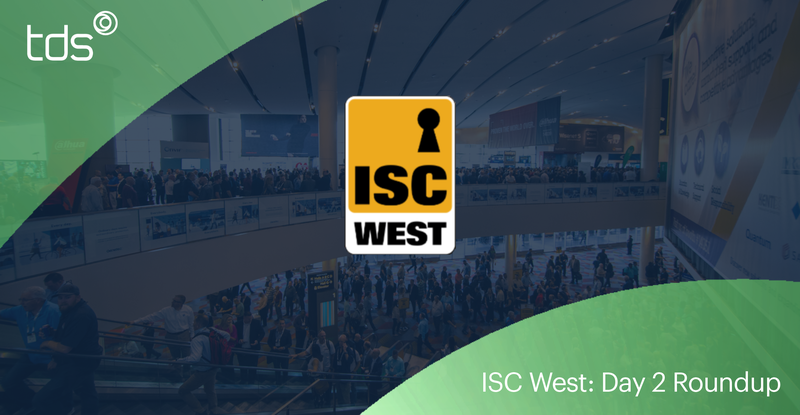 With the final day of ISC West still to come, our team will be busy demoing and consulting on all things Enterprise Security. 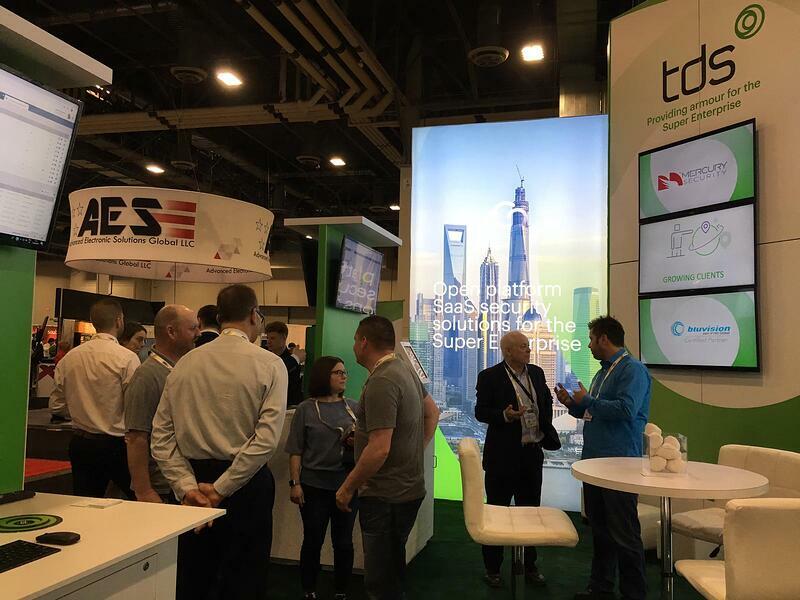 If you'd like to come speak with us, ensure your time by pre-booking a meeting slot below.